It's time to show us how you "I DIYed That" again- not just for bloggers, but for non-bloggers too! You can share your blog post here, showing off a DIY creation you made, or if you are a non-blogger, you can link up your DIY on Instagram using the hashtag #iDIYedthat. Every week, each blogger will pick our favorites and share them on our blogs, on Pinterest, as well as throughout our social media channels! We want to show you off! 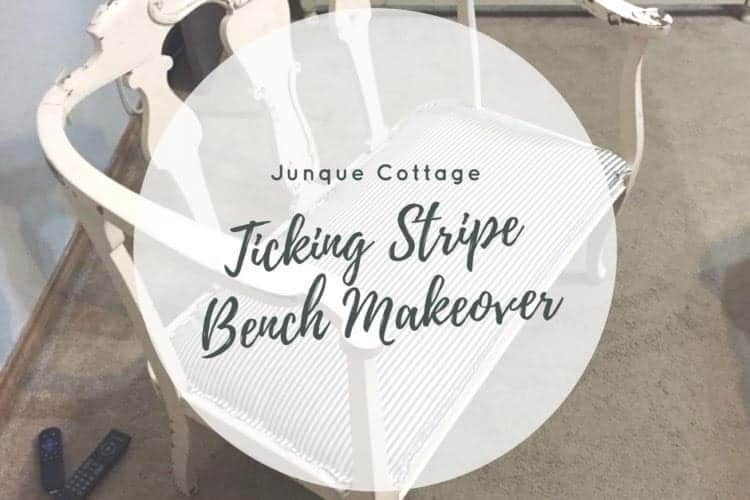 This week Laura is sharing her ticking stripe bench makeover! 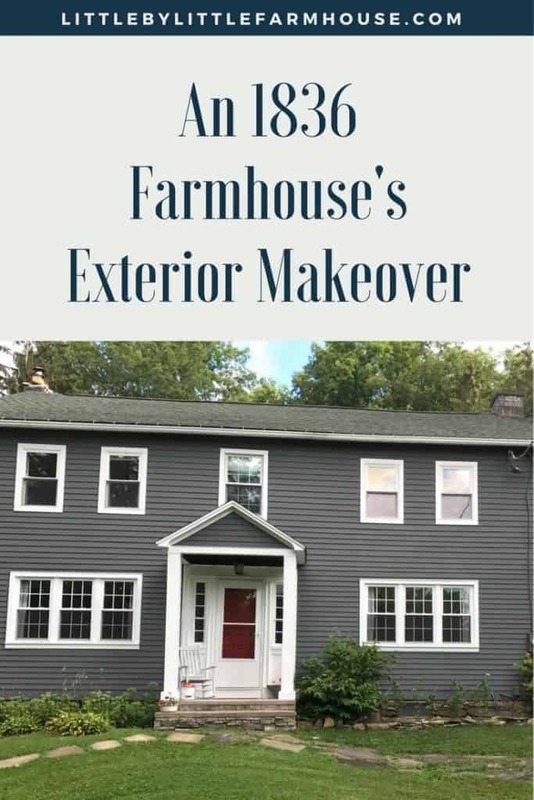 Leigh revealed her big summer project of painting the exterior of their farmhouse. 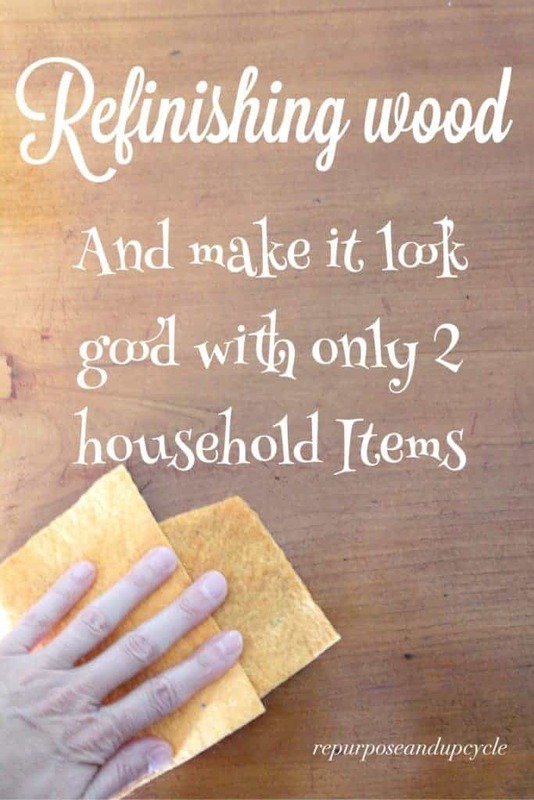 Lindsey shares how to refinish any piece of wood furniture with only 2 household items! 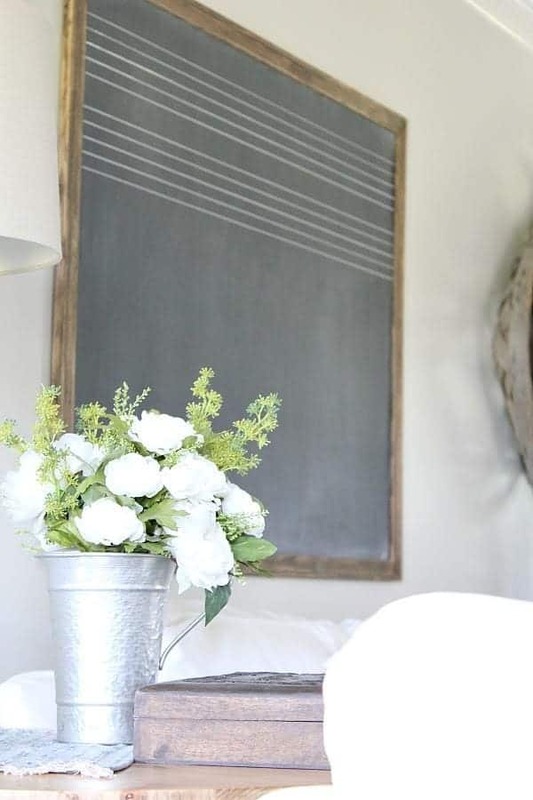 Jen shared her tutorial on how to DIY a Music Chalkboard. The first feature for I DIYed That from Instagram goes to @pinkribboncottage. 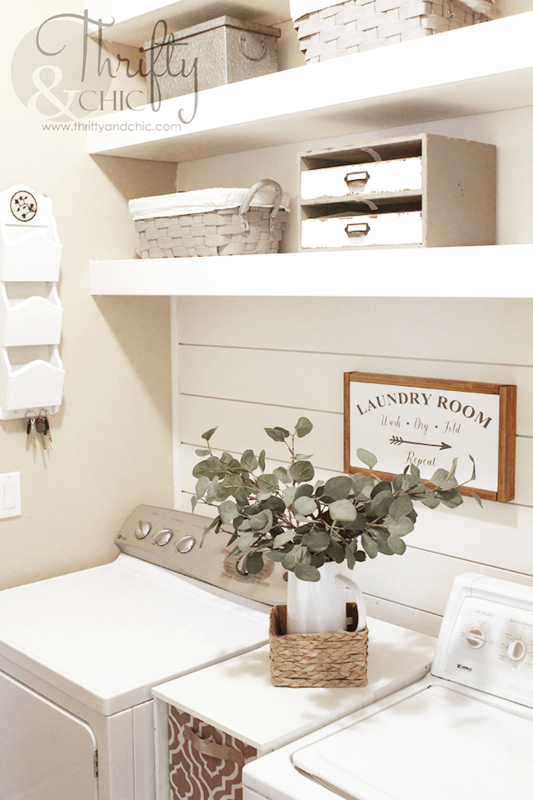 Isn't this mudroom amazing! 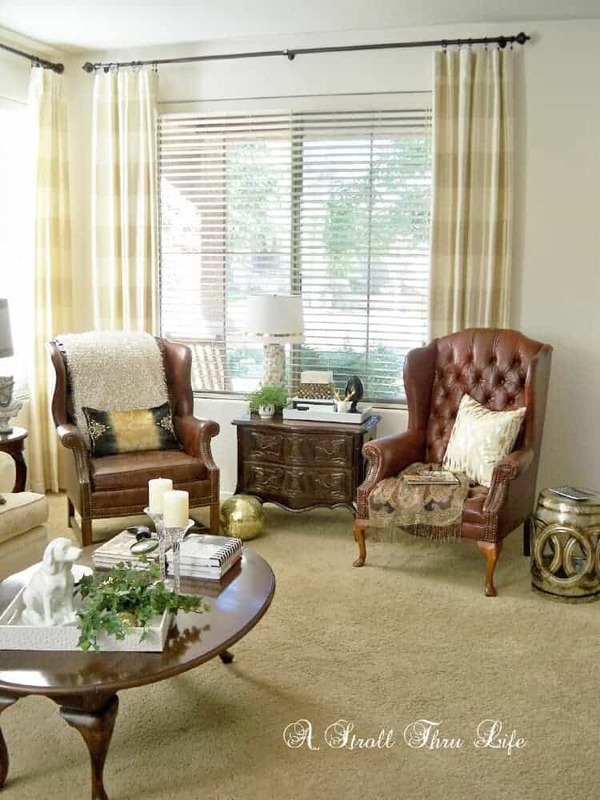 The next feature goes to the blog A Stroll Thru Life and Marty shares a few different ideas on how to decorate with different types of curtains! Now for the fun stuff - I DIYed That - Week 23! So, how do you link up? It's super easy! Share UP TO THREE (3) of your original posts from your blog with something you DIYed (no shops or giveaways please) Follow your hosts of your favorite form of social media and we would be honored if you linked back to us in your post. Please link up your content only. It's not necessary to visit other blogs, but if you see something that inspires you, go to the original source and let them know. Let's share the love! By linking up, you are confirming that these are your photos and are giving the hosts permission to share your images and links on their blogs and social media. Also, be sure to check out our features on our Pinterest Board. Oh wow, what a fantastic surprise. Thanks so much for the feature. This makes my day. Thank you for another great party Alicia! !